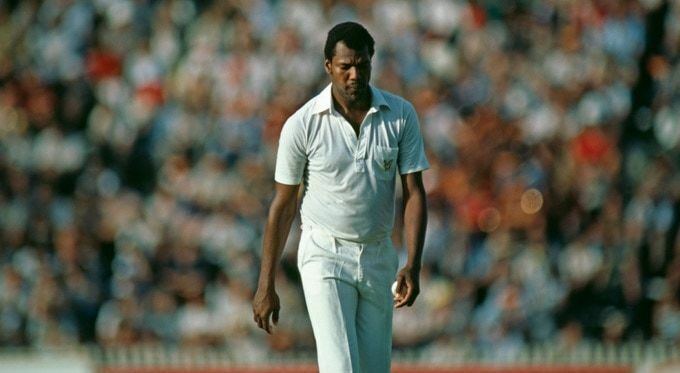 Colin Everton Hunte Croft (born 15 March 1953) is a former West Indian cricketer. 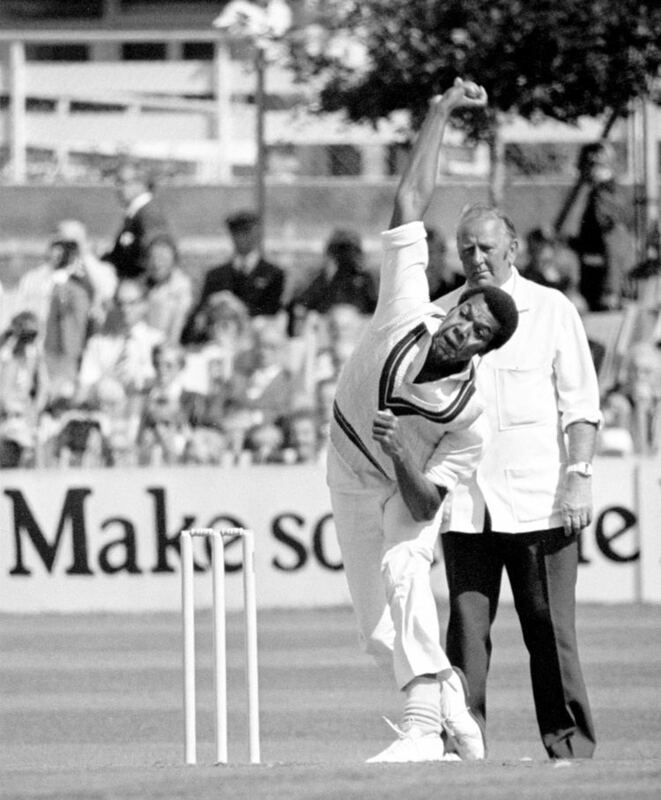 Croft was (along with Andy Roberts, Michael Holding and Joel Garner) part of the potent West Indian quartet of fast bowlers from the late 70s and early 80s. With his height (6'5"), he bowled bouncers and was very aggressive. He was renowned for bowling wide of the crease over the wicket and angling the ball in to right-handers. Croft's figures of 8/29 against Pakistan in 1977 are still the best Test innings figures by a fast bowler from the West Indies. In 1982 Croft accepted a place on the rebel tour of apartheid-divided South Africa, in violation of an international ban on sports tours of the country. The rebel players were granted "honorary whites" status by the South African government to allow them access to all-white cricket playing areas. All the players who took part in the tour were banned for life from international cricket, thus marking the end of Croft's cricket playing career. Croft moved to the United States to avoid recriminations at home. The ban was effectively lifted in 1989, by both the WICB and the UN. Croft taught maths at Lambrook school in Winkfield Row, Berkshire, UK, in 2007–2008 for one and a half terms. He never coached cricket at the school. Since 1994, Croft has been doing cricket coverage part-time, as a commentator/analyst, and was one of the first writers for CricInfo, contributing over 500 articles so far to that entity. He has continued his sports journalism career everywhere that cricket is played, covering West Indies tours since 1994. Croft's first overseas sports journalism sojourn was to the United Kingdom in 1995. During the 2007 ICC Cricket World Cup Croft provided analysis for the BBC's Test Match Special radio coverage on all the Guyana-based matches. He continued his analyst's role during the West Indies tour of England the same year. 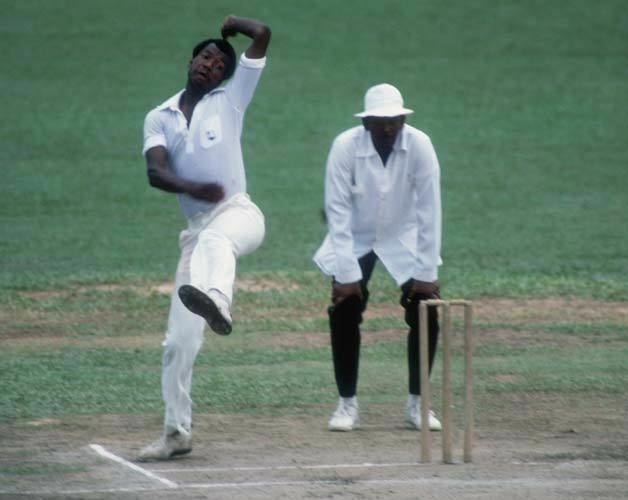 In his private life, having been an Air Traffic Controller from 1973 to 1981, while also playing cricket for the West Indies cricket team, he has also obtained a Commercial Airline Pilot's licence in the USA, with endorsements for the UK, and worked as a Commercial Pilot in the Caribbean. He also regularly appears as a studio guest on Sky Sports when West Indies are playing.